Originally conceived in 2013, we are proud to say that our company is currently based in the MidWest. It is our mission to not only produce quality products but to also be forerunners in the tabletop games industry, creating products that are both exciting and inventive. All of us here at KHE contribute their years of experience with games and gaming accessories to help produce products we love. Thank you for taking the time to stop by our project. 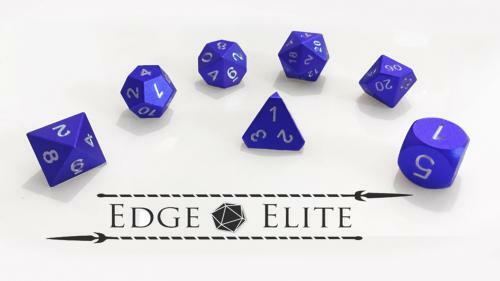 Edge Elite: A new line of Elite Gaming Dice. 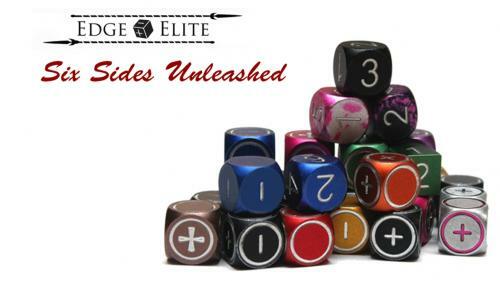 A High quality, precision-made, aluminum gaming dice. Durable and colorful anodizing finish.